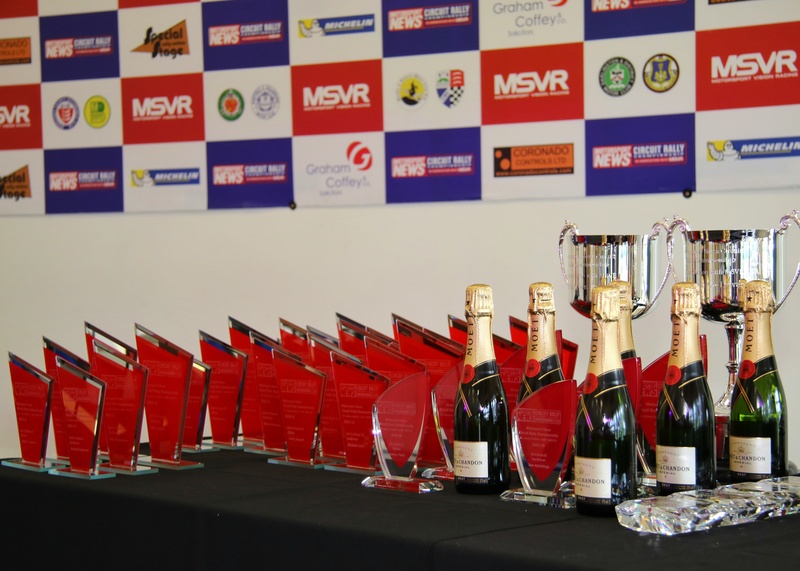 The MSN Circuit Rally Championship (MNCRC) in association with MSVR Racing, featuring the Michelin Cup and the Protyre Challenge is delighted to announce that Beatson’s Direct, the online arm of Beatson’s Building Supplies has joined forces with the Championship ahead of the 2018-19 season. The sponsorship, which sees Beatson’s Direct join the fastest growing rally Championship in the UK will see Beatson’s Direct’s logo across all Championship material, including the MNCRC’s website, social media and all printed material. Beatson’s Direct, is the online arm of Beatson’s Building Supplies, which is one of the leading independent builder’s merchants in the United Kingdom. From their office in Scotland, they are able to supply building materials across the UK. 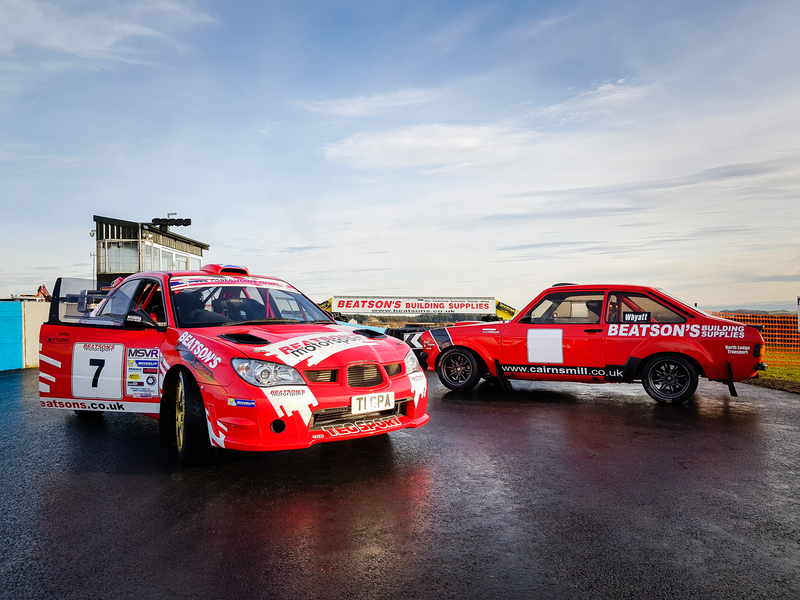 Beatson’s have a rich rallying heritage, with the owner, John Marshall, having competed in the MNCRC last year, while they’ve also sponsored the Mull Rally and the Knockhill Stages. The news which comes on the back of an increased media package for the Championship, including a new and improved a brand-new TV deal and increased coverage in the leading motorsport publication Motorsport News, comes at an exciting time for the Championship and further allows it to grow to benefit competitors and spectators alike. The news comes at an exciting time for the MSNRC, following on from an enhanced media package being announced. A brand-new TV deal has been announced, which will give greater benefits for spectators and competitors alike, while increased coverage in the leading motorsport publication Motorsport News has also been announced.